Some odd “justice” there in Louisiana in terms of the relwase of the accused and the charges against him. Oddly, I know the sheriff of Jefferson Parish, Newell Normand. He is a bit on the excitable side, but is a good Cop who will dig for the facts relentlessly. However I do think the murderer, Ronald Gasser is getting off lightly with a manslaughter charge, instead of murder – especially with his past history of violence.I am hoping the District Attorney for the Parish pursues a First Degree Murder charge. Ronald Gasser, 54, was arrested late Monday, after initially being released last week without charges pending further investigation, jail records show. Jefferson Parish Sheriff Newell Normand has said Thursday’s shooting was the result of an apparent road-rage incident. Gasser shot McKnight three times from inside his car while McKnight stood outside and then gave his handgun to deputies when they arrived at the scene soon afterward, Normand said. Authorities said no weapon was found on or near McKnight’s body. Johanna and Jonathan McKnight want justice for their brother, and said they are willing to wait. “We don’t want anything to be rushed to judgment. 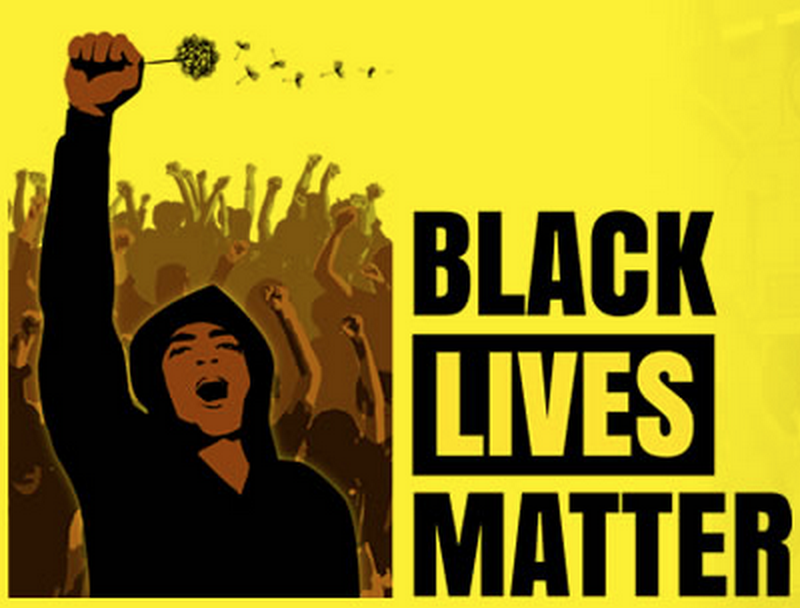 We just want it to be taken care of the right way,” Johanna McKnight said. A report issued by the sheriff’s office said he was involved in a previous incident at the same intersection in February 2006. Gasser got into a “verbal altercation” with another driver, then followed the driver into a service station and “began to strike him with a closed fist,” according to the sheriff’s office. A charge of simple battery was later dismissed. “What would you say to a community that’s outraged?” Duncan asked Johanna and Jonathan McKnight. McKnight was rated the nation’s No. 1 running back recruit when he came out of Louisiana in 2006 and signed with the University of Southern California. He was a fourth-round draft pick of the Jets in 2010 and played three seasons for New York. He spent a season with Kansas City, and most recently played for the Saskatchewan Roughriders of the Canadian Football League. McKnight had a 107-yard kickoff return for a touchdown in 2011, and it remains the longest play in Jets history. 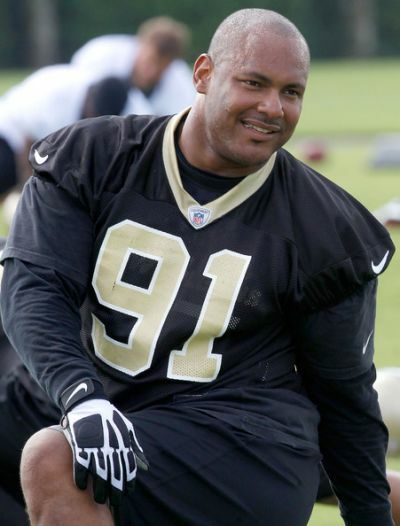 Former Saints defensive end Will Smith was shot to death in New Orleans’ Lower Garden District on Saturday night following a traffic collision, the coroner’s office confirmed. Smith’s family released a statement Sunday morning. Smith was drafted by the Saints with the 18th overall pick in 2004 out of Ohio State. He spent all nine of his seasons with the Saints and last played in 2012. He was a Pro Bowler in 2006 and ranks fourth in Saints history with 67.5 career sacks. He had a career-high 13 during the Saints’ 2009 Super Bowl season.